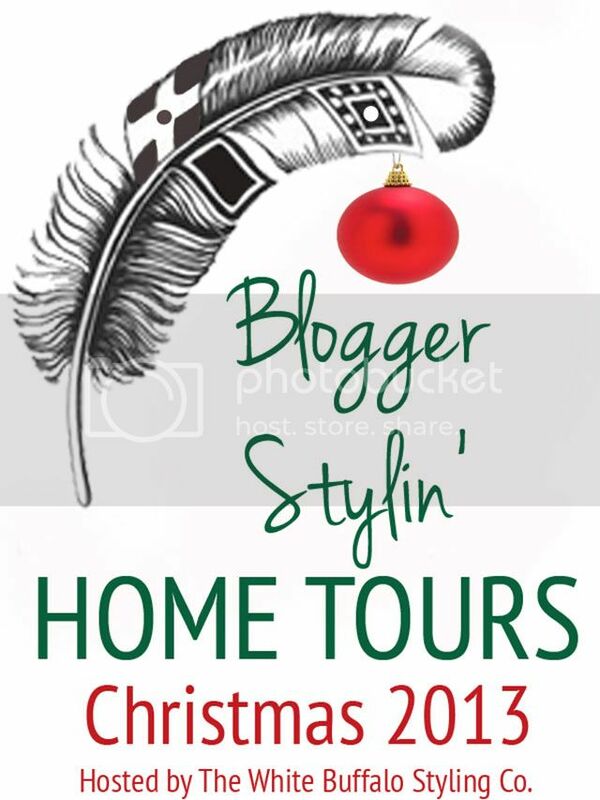 I'm so excited to announce that I'm going to be taking part in the Christmas edition of Blogger Stylin' Home Tours next week! Can you believe that line up?! It's simply amazing! 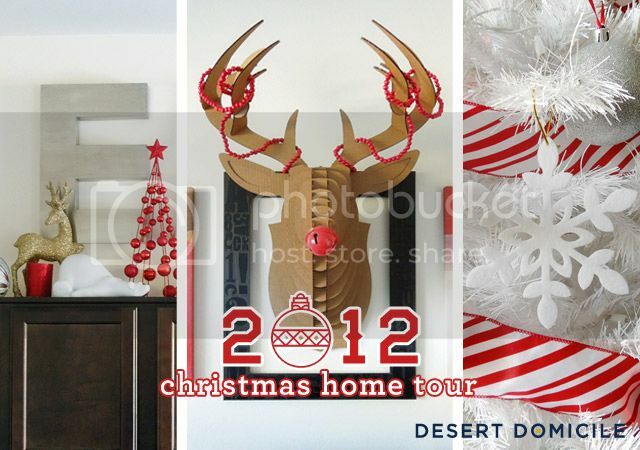 If you can't wait until then, click here to see how my home looked for Christmas last year! I'm excited to see what you come up with. You never disappoint! That is an incredible line up! 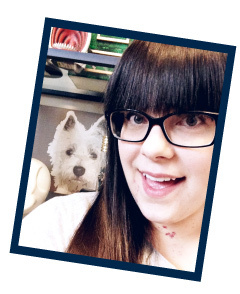 Can't wait to sip hot coco and blog stalk everyone's home in full Christmas glory! I can't wait to do the same! I'm super excited! What a great line-up...maybe next year we will be done with our remodel and can join in! :) Can't wait to see what you have!